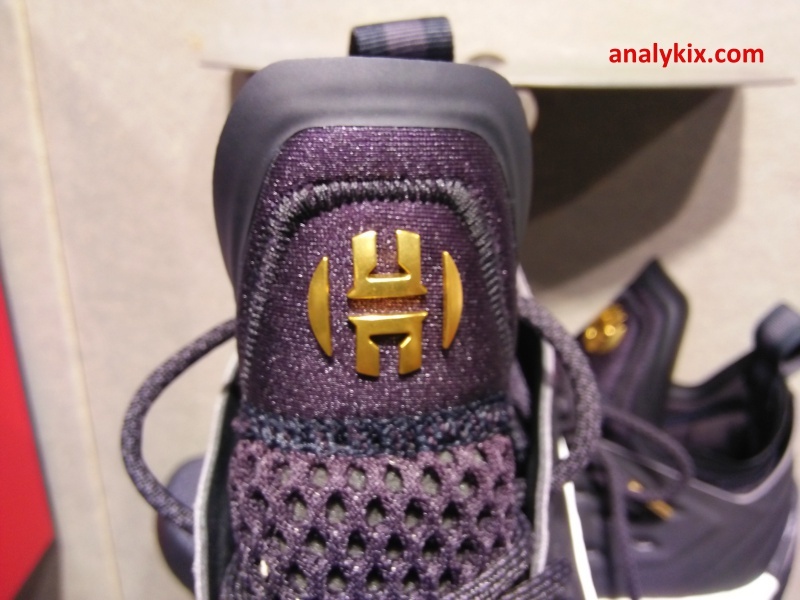 Inspired by James's letter to his mom that he will be great player soon, this colorway dubbed as "Imma Be A Star" is back for its second year in the Harden signature line. 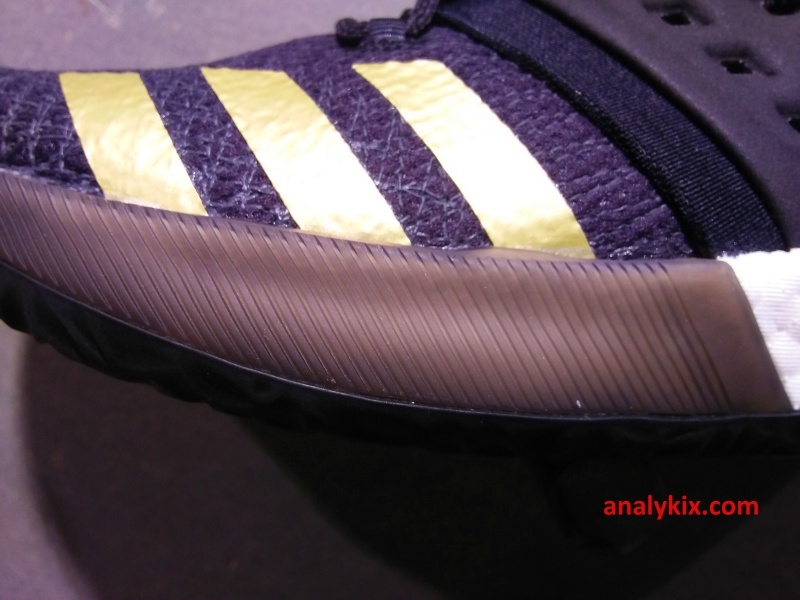 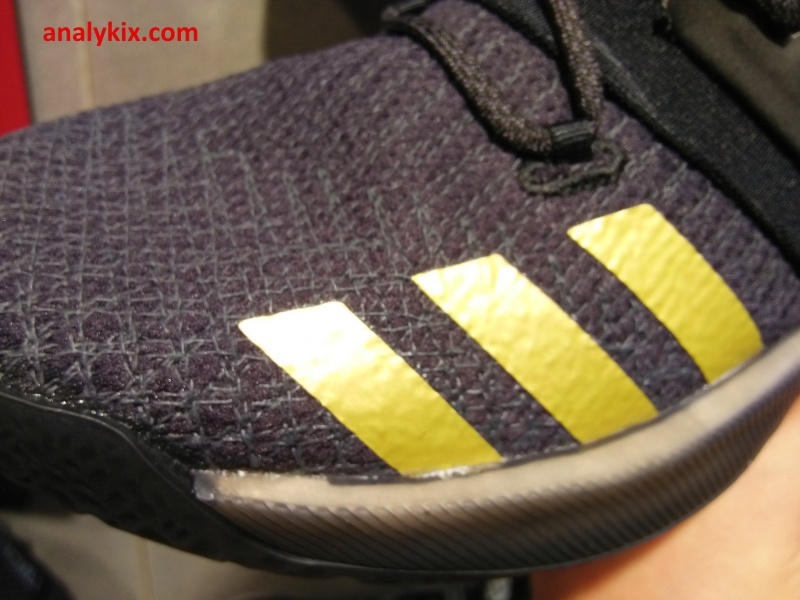 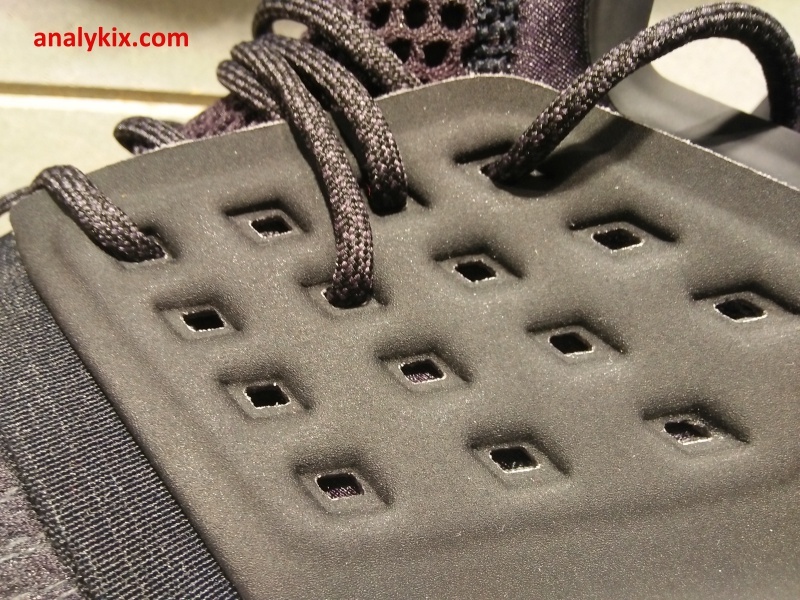 Just like last year, it features a black-based upper with gold hits which is simple and on the conservative side since the gold accents are just used in the three stripes and Harden logo brandings. 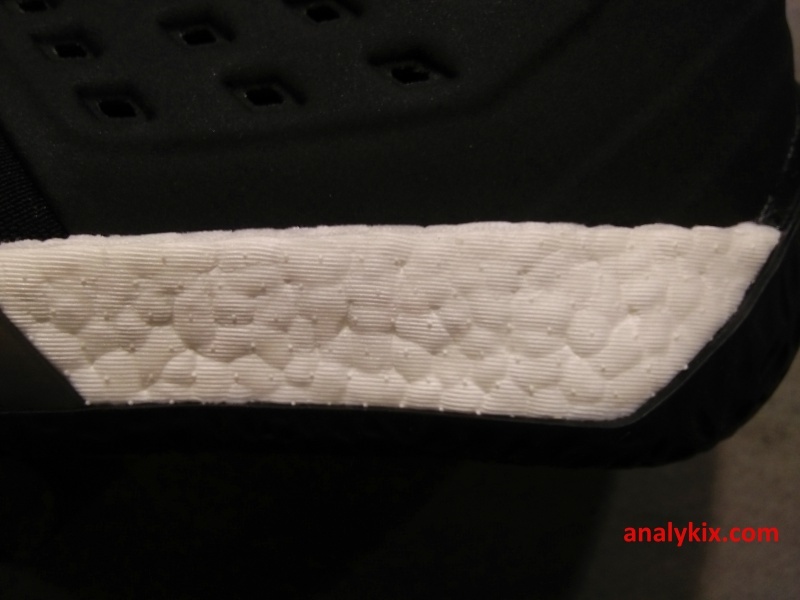 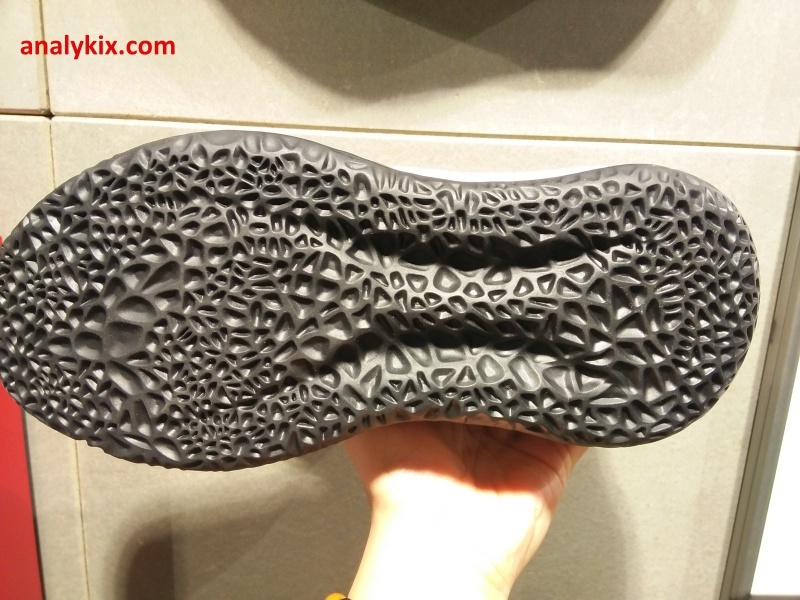 For this particular colorway, the Boost foam is in its original form which is white and while black would be a good choice for some, I think using a white Boost foam is a great just to break the black color and put some contrast since the outsole is made up of a black solid rubber and even the TPU Boost cage on the forefoot medially has a black translucent color to it. 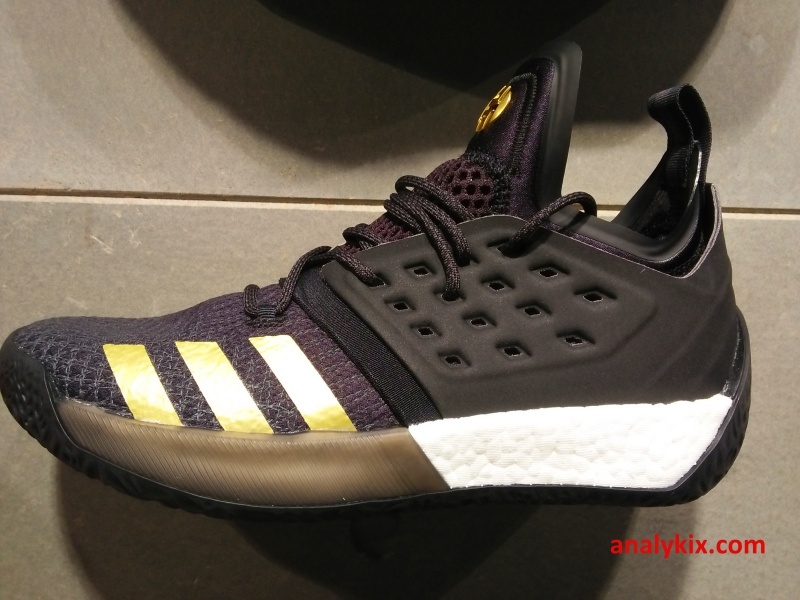 I think this colorway should be continued in the future as well because it is easy to pair with any uniform color that your team might have. 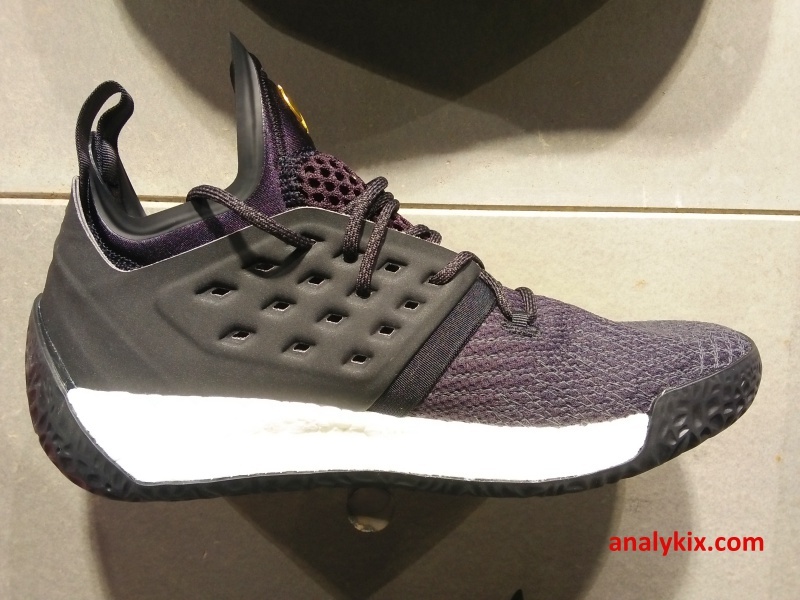 You can get them now at adidas Trinoma.